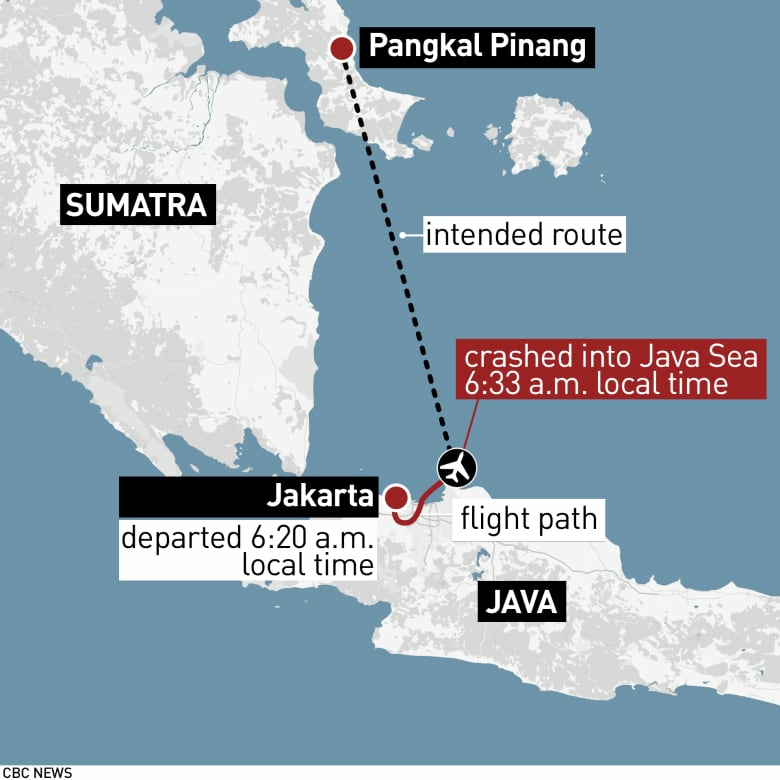 Just two minutes into the flight, the first officer reported a “flight control problem” to air traffic control and said the pilots intended to maintain an altitude of 5,000 feet (1,524 metres), the November report said. 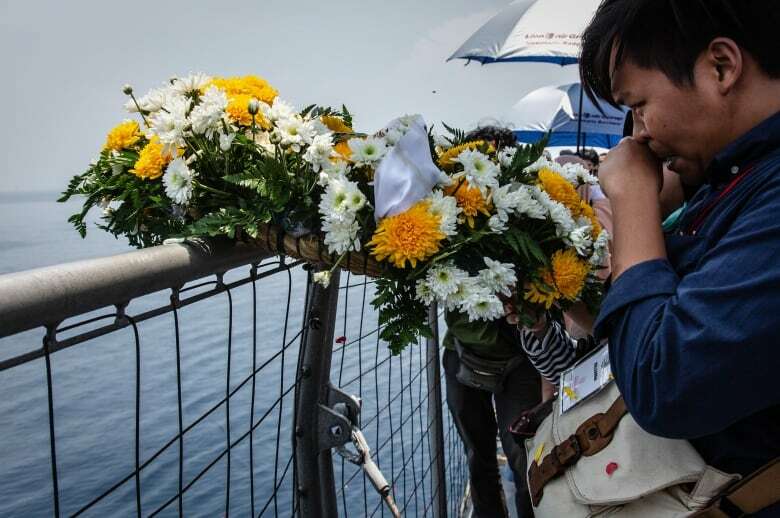 About one minute before the plane disappeared from radar, the captain asked air traffic control to clear other traffic below 3,000 feet (914 metres) and requested an altitude of “five thou,” or 5,000 feet, which was approved, the preliminary report said. The Indian-born captain was silent at the end, all three sources said, while the Indonesian first officer said “Allahu Akbar,” or “God is great,” a common Arabic phrase in the majority-Muslim country that can be used to express excitement, shock, praise or distress.